A variation on the original Dark, the robust MK III is enjoyed by jazz and classical players alike. 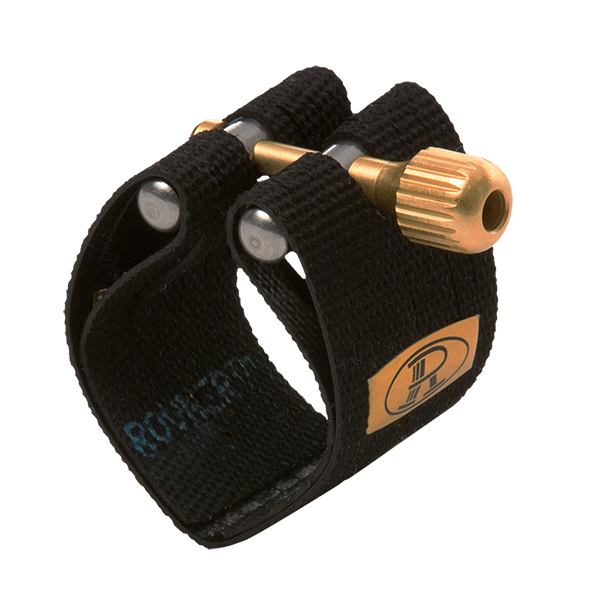 Combining the best properties of the Dark and the Light, the MK III became the first "premium" Rovner™ ligature, delivering both a dark sound and enhanced facility. 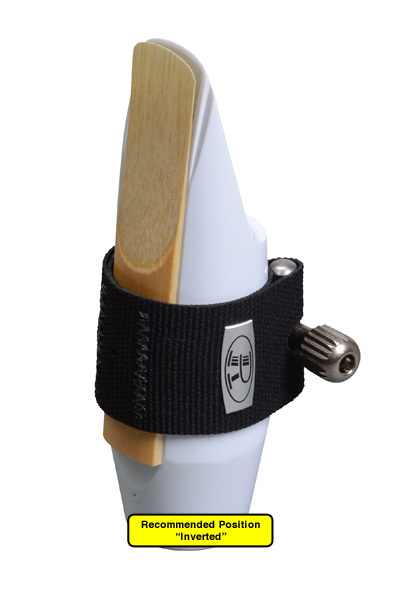 Historically it has held a great appeal to band directors looking for a bit of a boost for their woodwinds.